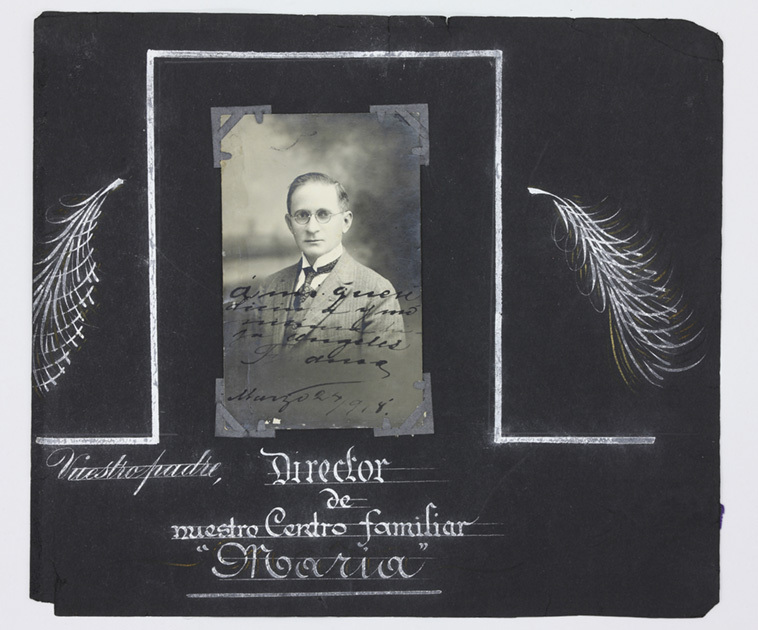 Dr. Francesco Ponte, a highly respected dentist in San Juan, was president of the Spiritualist Federation in Puerto Rico. 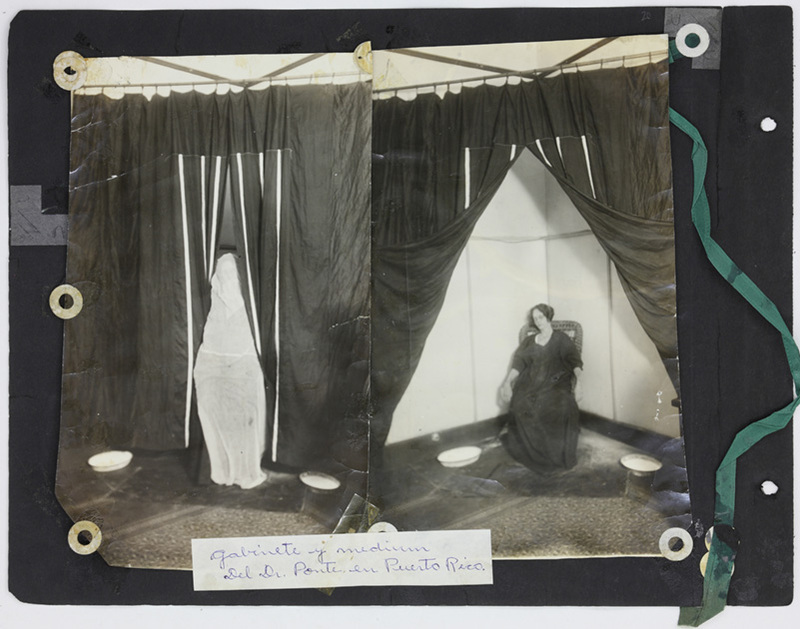 In the mid-1920s, Ponte started to document the seances he conducted in upper class circles with cameras and a flash. 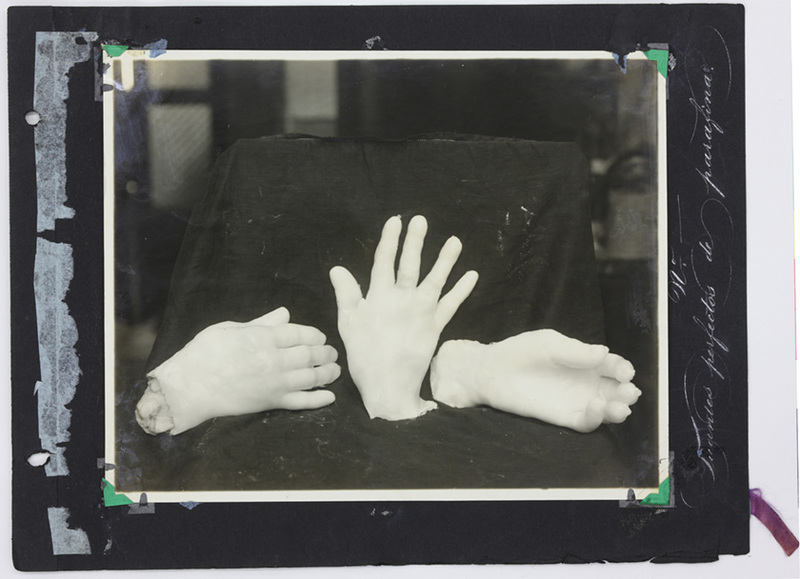 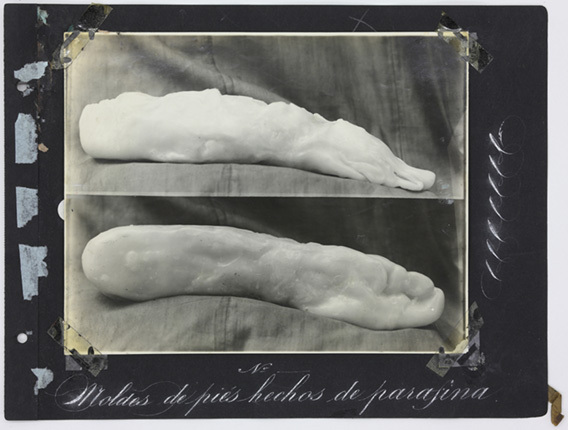 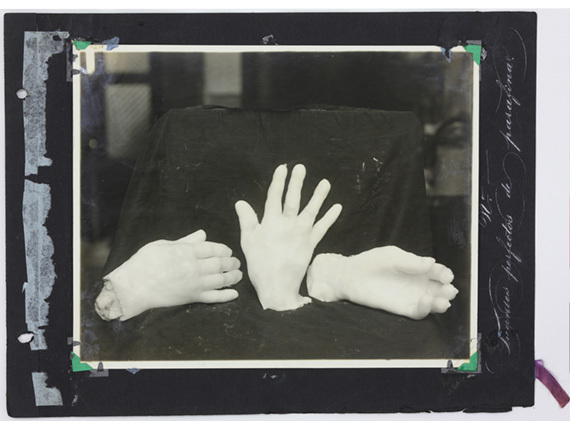 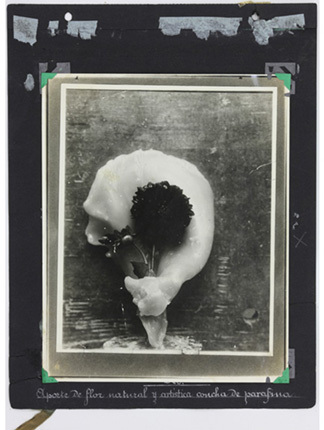 Many of his photographs show the medium Carmen Way, who was able to produce ectoplasmic forms, sometimes bearing the likeness of a human faces or hands. 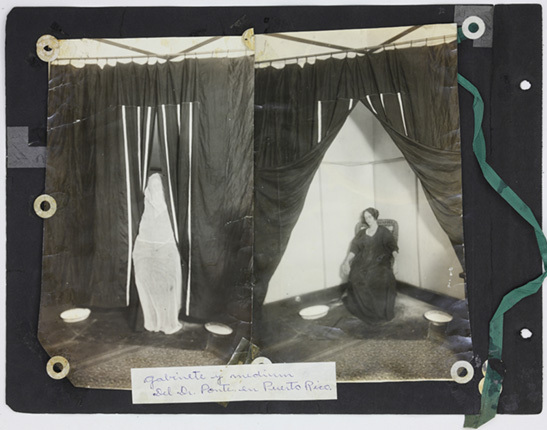 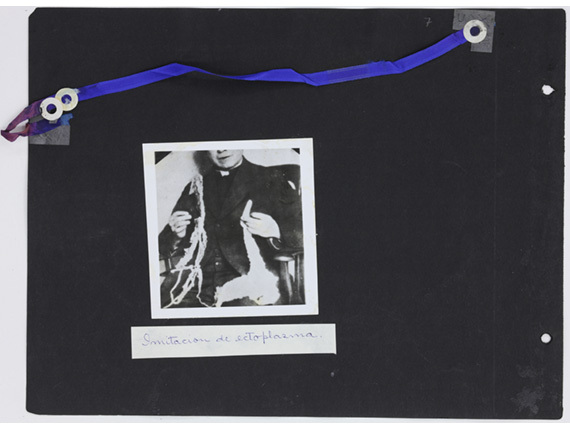 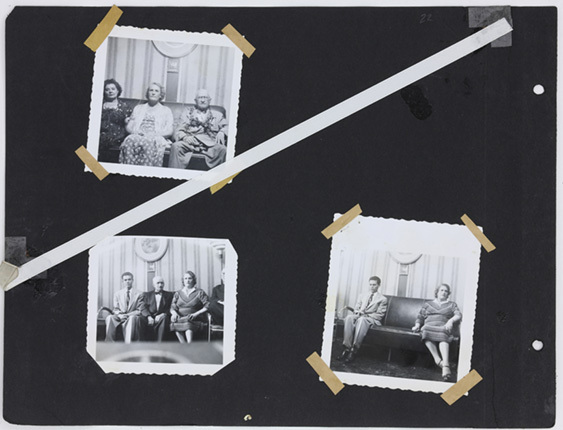 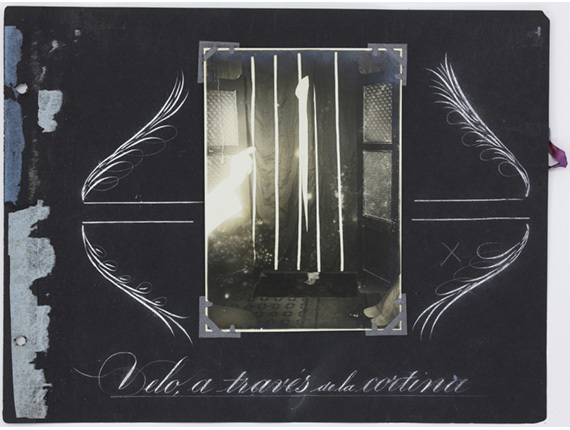 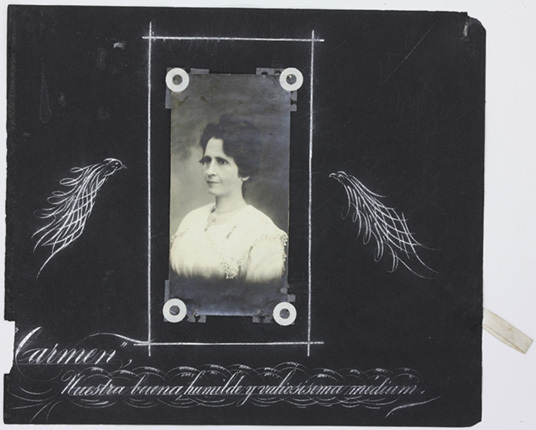 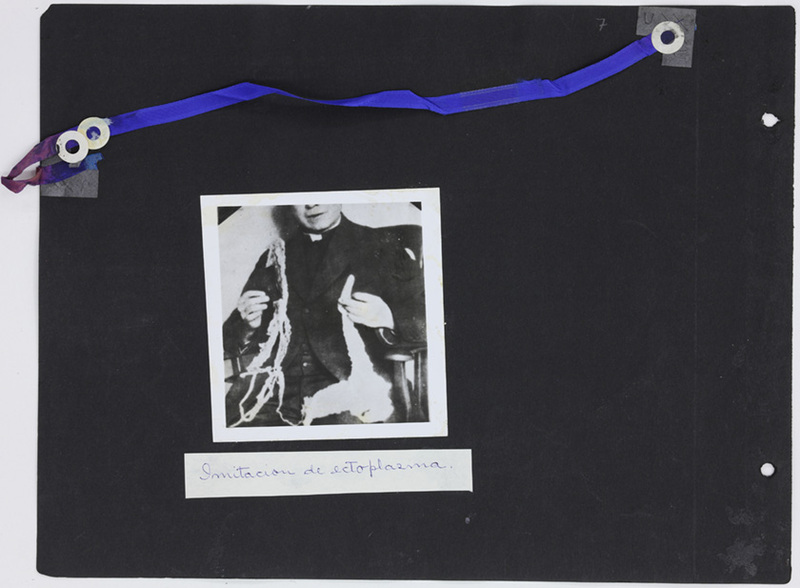 In his investigation of psychic phenomena, namely telekinesis, manifestation of luminous hands during trance, the production of ectoplasm, Ponte captured a wide range of occult and paranormal phenomena in a unique photo album with thirty-five original photographs.